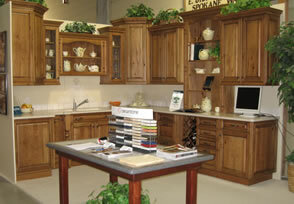 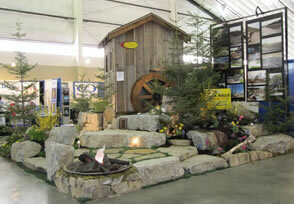 Spokane's 42nd Annual Home & Yard Show features hundreds of displays and demonstrations offering the latest in home and yard related products, services and improvements! 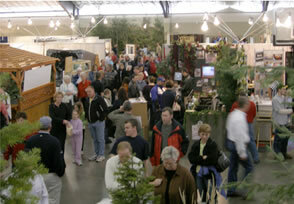 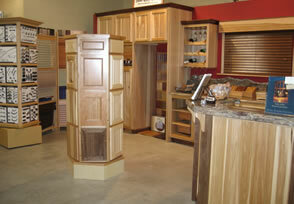 This show features innovative ideas all in one location for the public to shop and compare. 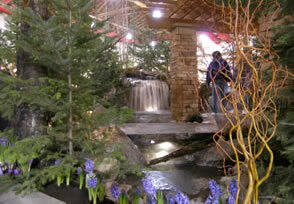 Landscape attractions featuring flowers, trees, waterfalls and ponds! 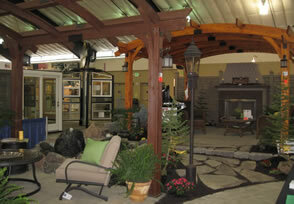 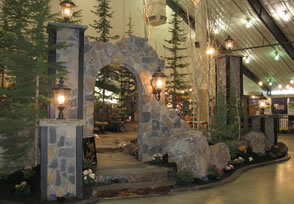 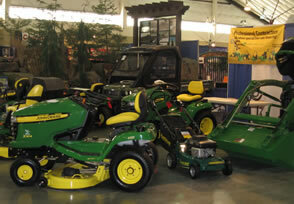 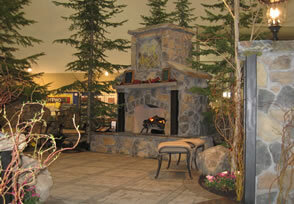 Step into spring through stunning displays created by Spokane's premier landscapers. 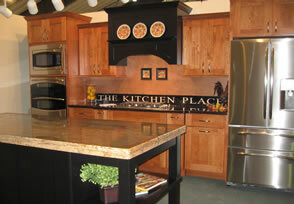 Talk to the experts and prepare to be inspired!